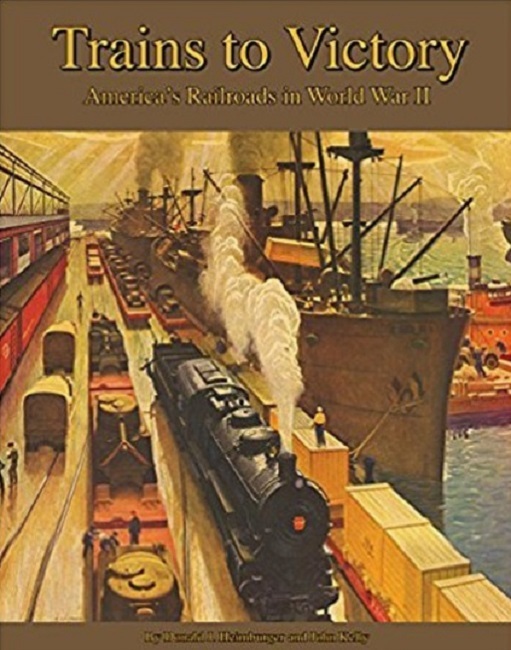 Dear Customers: The Garbely Publishing Company Just sent us details on their newest book to be released on March 3rd 2019, We know Conrail be interested. The first in a series of titles covering Conrail’s first four years of operations (1976-1979), this book features the photographic handiwork of the late Richard "Herbie" Herbert, with some additional photos added from the collection of his good friend George Povall. 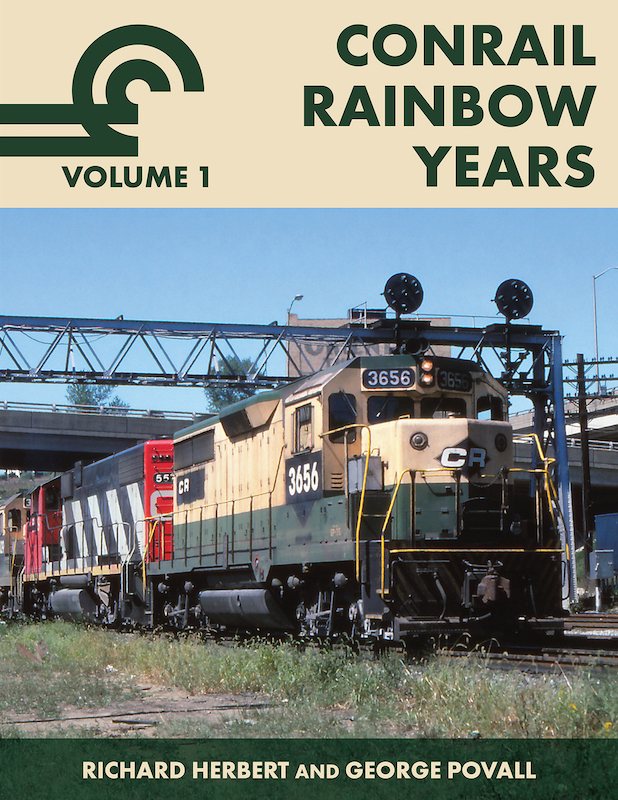 The book covers Conrail’s “Rainbow Years,” when motive power in a variety of patched-out color schemes from its six predecessor railroads operated across the new Conrail system. 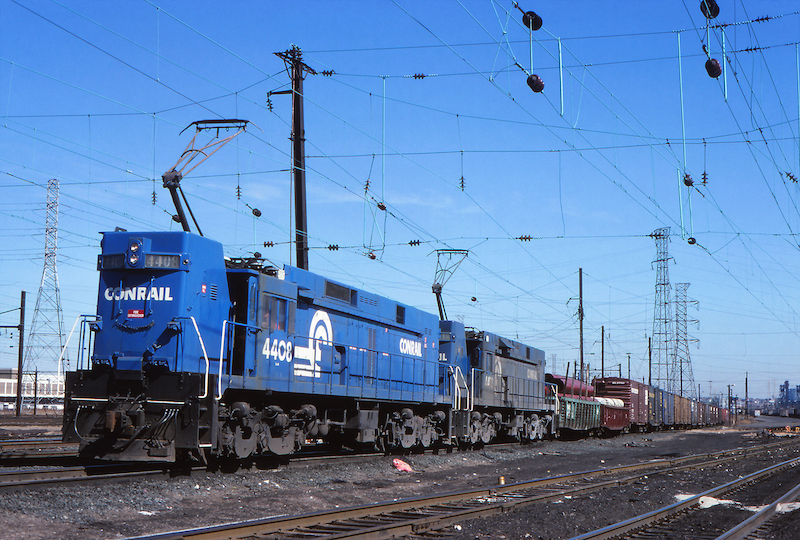 A smattering of freshly painted Conrail blue locomotives, as well as other railroads’ locomotives that were leased to alleviate power shortages, added to the color palette. 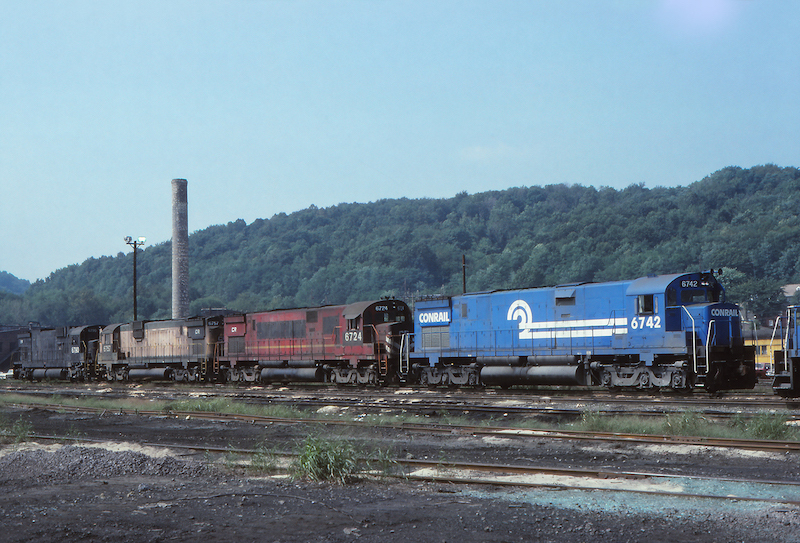 This book features over 140 full-color images of Conrail’s Rainbow Years from across the northeastern United States. 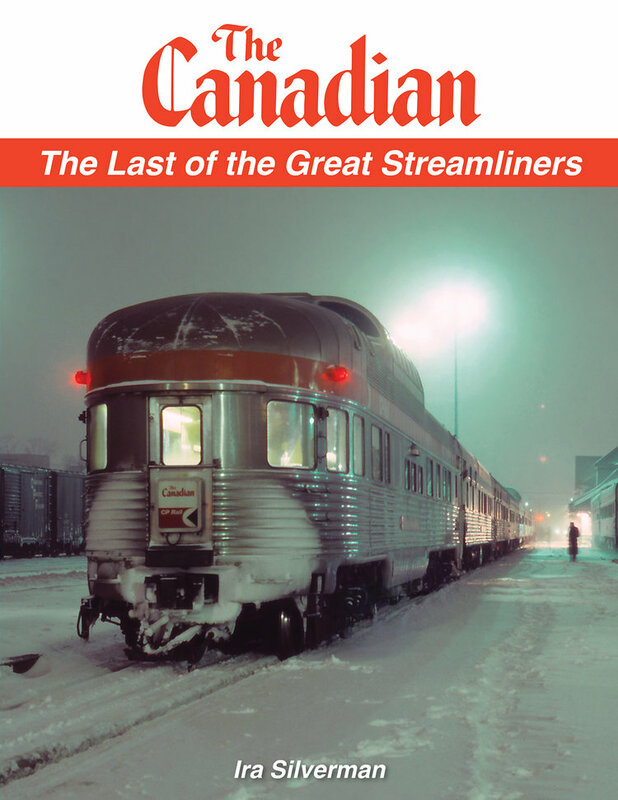 For Canadian Fans, the last of the great streamliners, The Canadian. 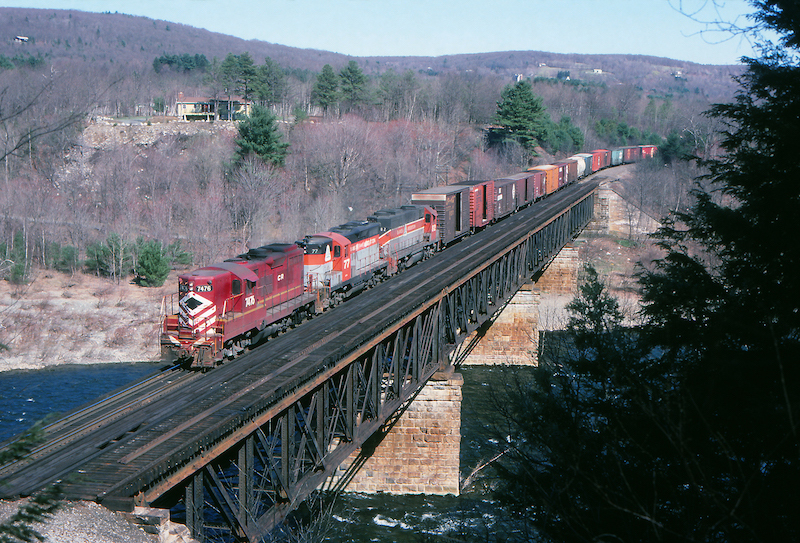 By an author who rode the train more than forty (40) times, and took pictures from 1984 to the present, 2018 with all the beauty and grace of this train captured. As time permits, we'll add more books. But feel free to request a topic.